Atiker Konyaspor is a professional Turkish FC formed in Konya in 1922. 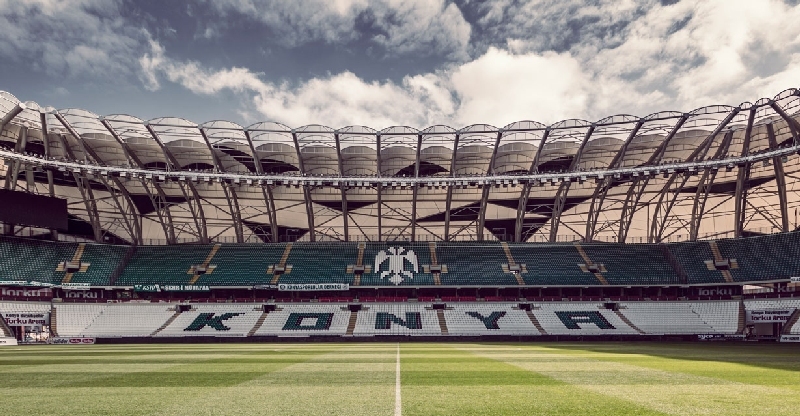 The club’s home stadium is New Konya Stadium. 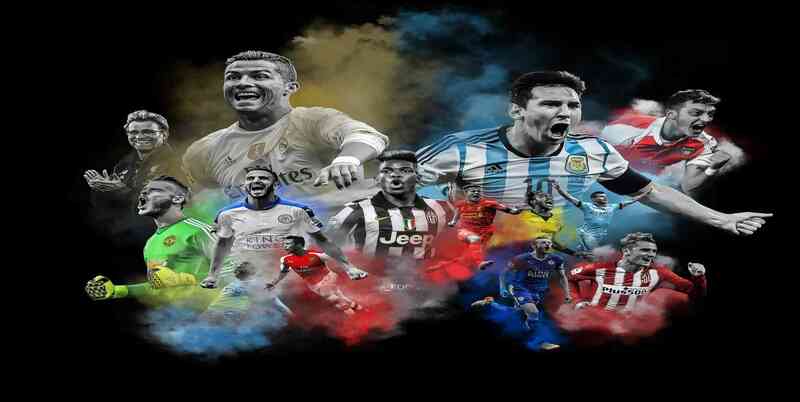 Leagues played by Konyaspur: Super Lig, TFF First League, TFF Second League. They won FF First League in 1998 and 2003, and also they won 4 times TSYD Cup. The club dress and logo colours are white and green. 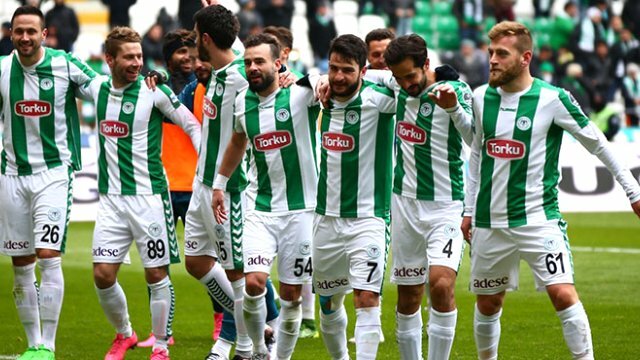 The club’s nicknames are Anatolian Eagle, and The Green & Whites.